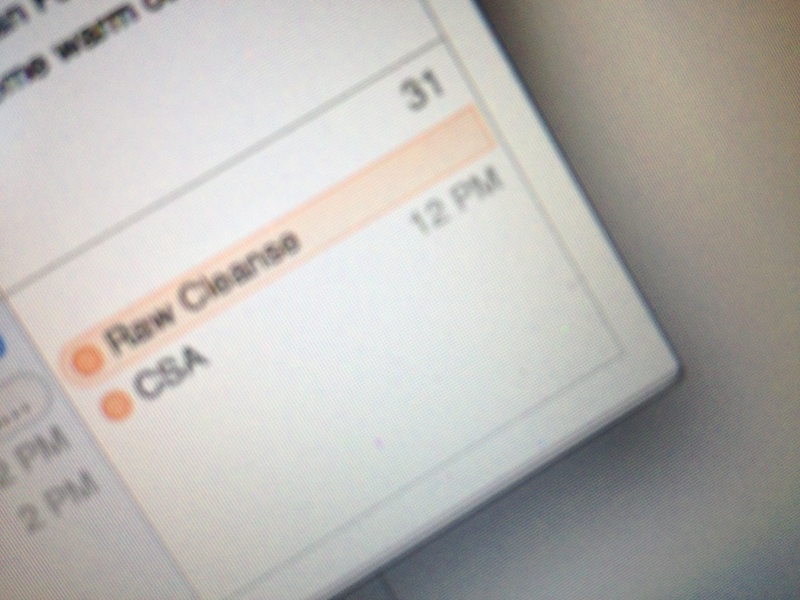 When doing a cleanse one of the most important steps is to stop and take an honest look at your calendar. You want to find a time that is at least 5-7 days (or longer if this is not your first time). It should be a time without huge temptations and with the ability to lay low and stay close to home and relax, especially at the beginning. So don’t do it when you have that big birthday party in which you know you will want a drink or cake, or when you’re doing a marathon, or during events that will sabotage your success. I often aim for 3-Day weekends when possible as that gives me those first few days without thinking about other commitments. You want to pick a time in which you feel physically and mentally ready. There are times in our lives where we have lots of stress or are facing challenges and feel vulnerable. These are probably not the times to add a raw cleanse to your plate. The next step is to figure out what your goal in doing this cleanse is. Why I say this is at times you will face challenges during the cleanse, and remembering what your goal is can help you get through the challenges or refocus yourself. For me my goal is always to have “improved health” and so that guides me when I have a craving. Instead of seeing things as “black and white” and as “succeed or fail”, I can ask myself what is in the best interest of my health and trust that answer. For one of my friends, her goal is “balance”, so her answer might be different. 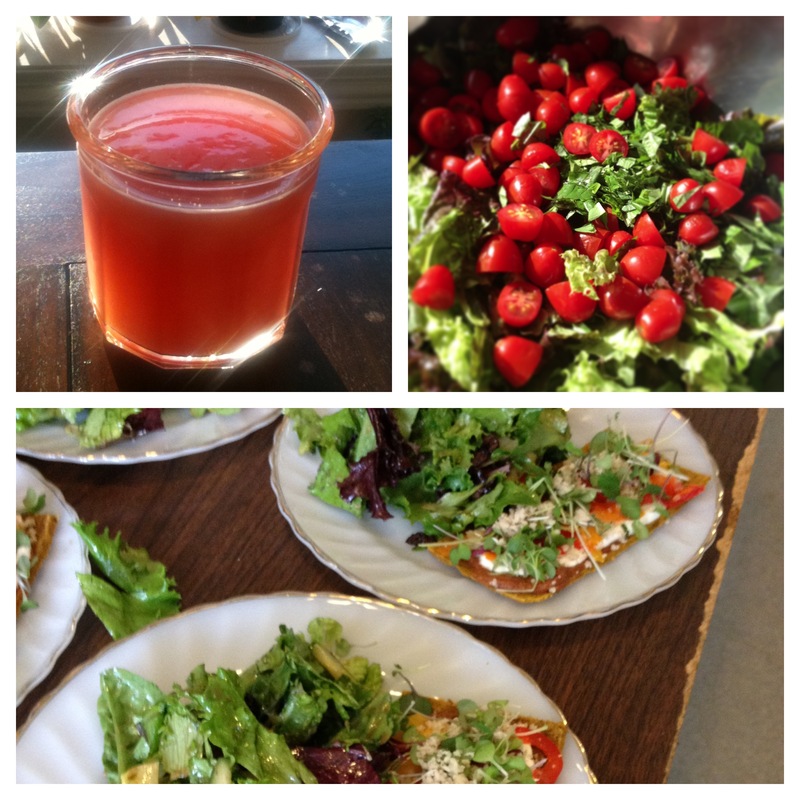 Next you want to determine what you will be eating and drinking during your cleanse. One of my favorite books to use as a reference for this is Raw Food Cleanse by Penni Shelton. In it she goes over her suggested plans for a 3, 7, 14 and 28 day cleanse. It comes complete with recipes, resources, testimonials and background information. You will want to consider if you will be doing smoothies with a blender or if you will be doing juices which require a juicer. Here is a good overview of the differences and benefits of juicing and smoothies. If your budget is tight and you don’t have a juicer or blender, you can do a raw cleanse that consists of salads, soups and whole fruits and veggies. There are 3 types of juicers; centrifugal, masticating and vertical. Centrifugal has a large hole to put your fruits and veggies in and is fast and pretty easy to clean, but it doesn’t extract as much liquid from the produce and it won’t work for wheatgrass. It is a good 1st juicer for those who are busy. Masticating juicers have a smaller hole for putting the produce in, so you need to do more cutting and prep work. They extract the maximum juice from the produce and with that comes the vitamins, minerals and enzymes, but also more time is involved in prep and pushing it through the juicer. Vertical juicers are the marriage of the previous 2 and seem to be preferred amongst raw foodist, however they cost about double. Here is a link to video 1 and video 2 on juicers to give you an idea of which one might work best for you. I have taken the information from Penni Shelton’s book and many other resources and experimented to create a raw cleanse plan that works for me. My plan is progressive which gives me the variety I need, and it also provides me with new things to look forward to. 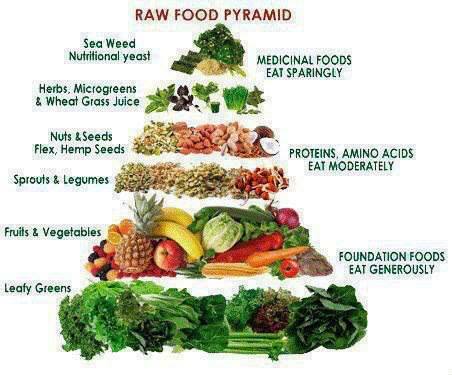 So if you are considering a cleanse I hope this will help guide you. I want to say that everything I share is a guide, not a firm and fast rule. I really encourage each person to look at what will work for you and create your own plan. You will learn new things from each cleanse that you do, and you know, that is what life is all about!